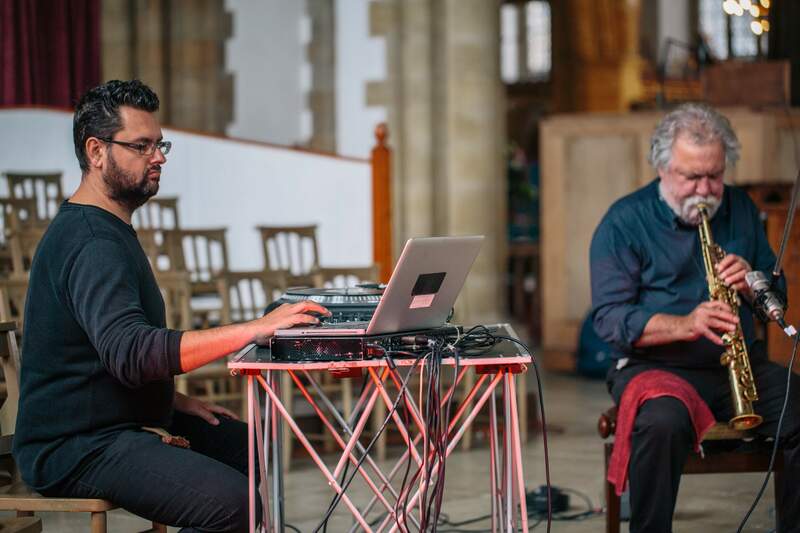 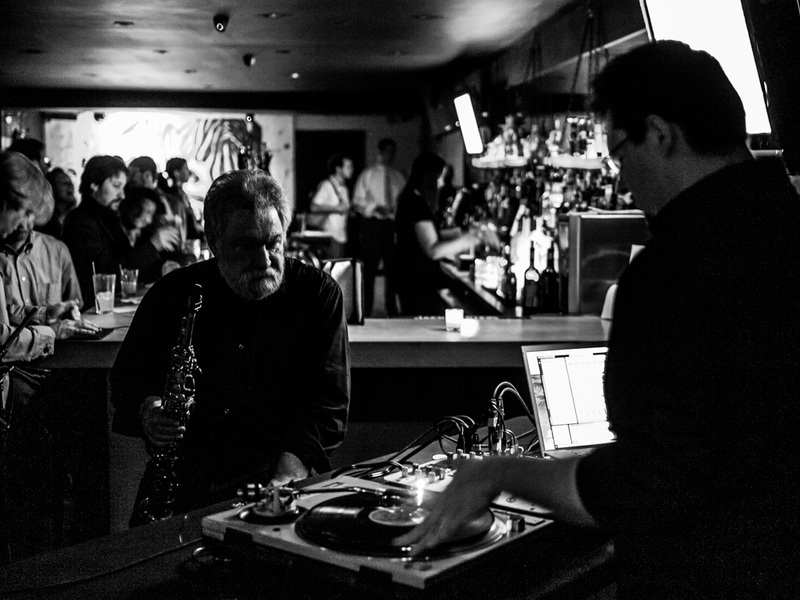 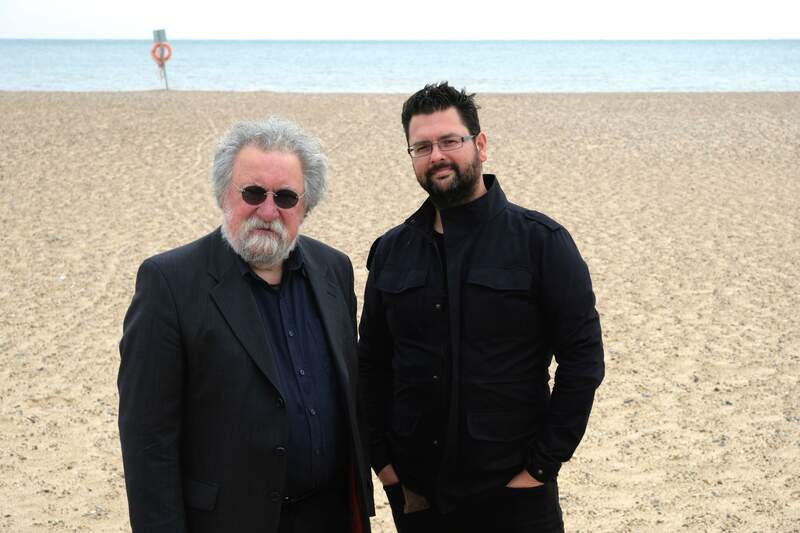 Evan Parker and Matt Wright met in 2008 and out of their first studio sessions developed Trance Map, an album of over an hour that mixes field recordings, samples from cassettes, turntable scratching and the live processing of Evan's relentlessly evolving saxophone lines. 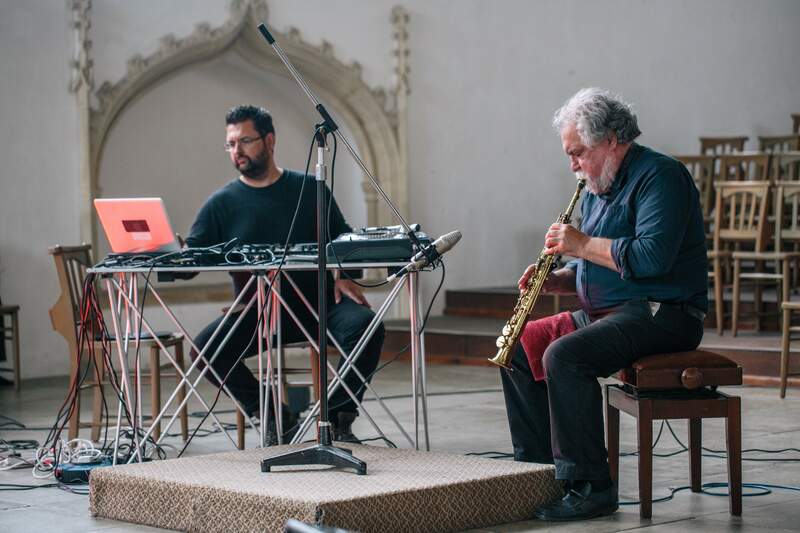 Since that time the project has developed to include live events across Europe, often involving guest performers such as Toma Gouband, Peter Evans, Hannah Marshall and Barry Guy. 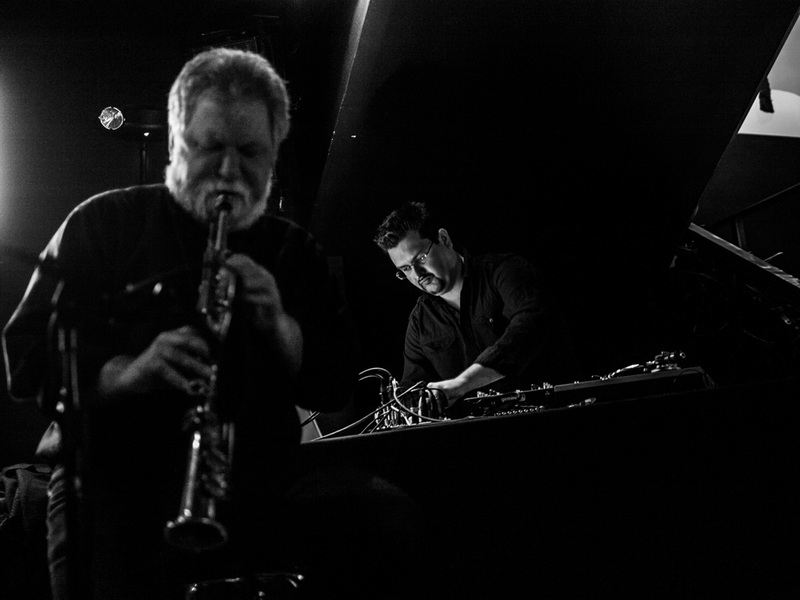 A US version of the group (featuring Evan Parker, Matt Wright, Mark Nauseef, Adam Linson and Ned Rothenberg) performed at the Big Ears Festival in Knoxville in late March 2019. 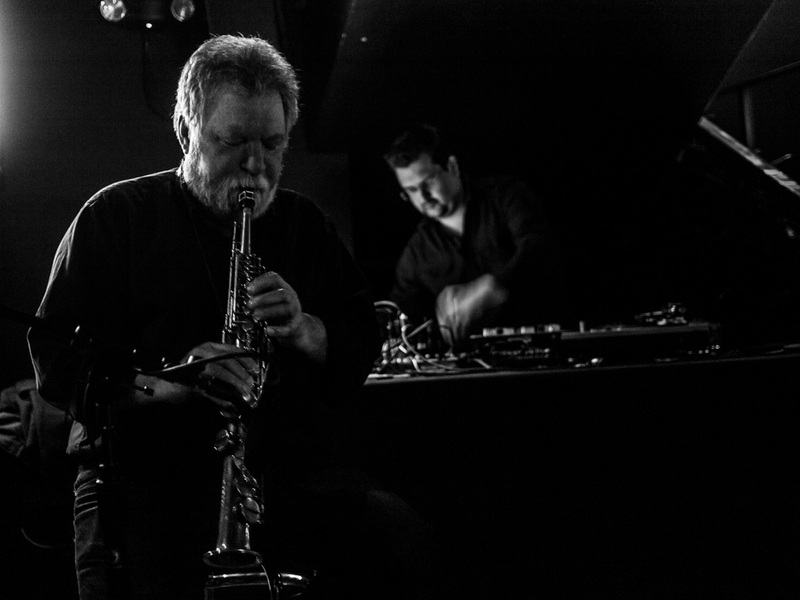 Trance Map+ Live in Nikkelsdorf (featuring Evan Parker, Matt Wright, Spring Heel Jack and Adam Linson) will be released on Intakt in summer/autumn 2019.